On behalf of the Kodály Music Education Institute of Australia, I offer my sincere congratulations to Honorary Life Member Dr James Cuskelly for being awarded the Medal of the Order of Australia (OAM) for service to music education in The Queen’s Birthday 2018 Honours List. James has been a lecturer, mentor and friend to many of us, and we are thankful for his far-reaching service to music education, particularly Kodály-inspired practice and research. James’ official OAM citation is listed below and you can read his KMEIA Honorary Life Member citation on our website. 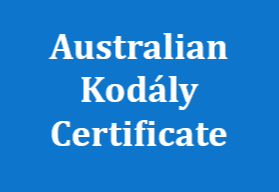 Kodály Music Education Institute of Australia (KMEIA) Inc.
Head, Creative Arts and Design Studies Faculty, St Aidan’s Anglican Girls School Brisbane, since 2010. 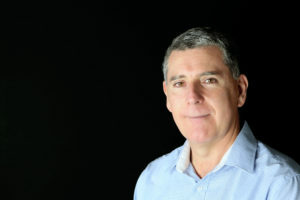 Founder and Director, Sound Thinking Australia (provides classroom resources for music education), current. Director, Cuskelly College of Music, current. Coordinator, Music Education and Aural Studies, School of Music, University of Queensland, 2001-2009. 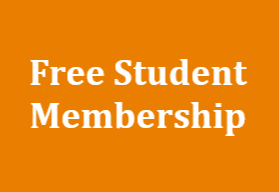 Member, Queensland Advisory Committee, Australian Music Examinations Board, current. Music teaching positions in various Queensland schools and colleges, 1987-1998. 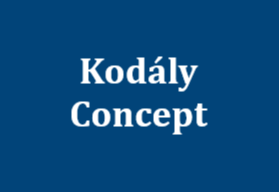 Director and Founder, Queensland Kodaly Choir, since 1991. Director, The Big Sing (annual community choral project in Queensland), since 1996. Music Program Director, St Mary’s Catholic Church South Brisbane, 12 years.